This entry was posted in (TAS) Hobart, australia, holiday, south pacific, travel, vacation ownership, worldmark and tagged Seven Mile Beach, tasmania. Bookmark the permalink. 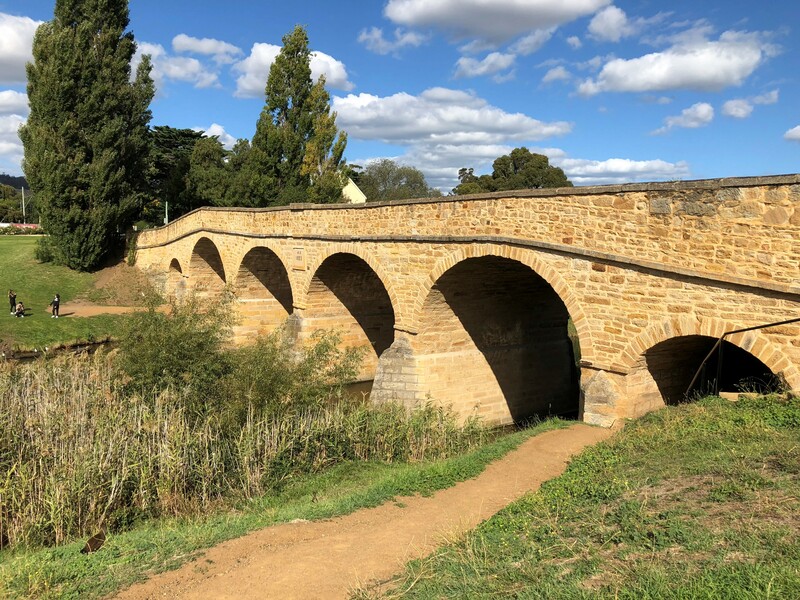 My Grandfather was commissioned by the Australian Government to restore that bridge in Richmond.